Our Daytime "Noon"-Year's Eve Party! Great for families with younger ones . . . all our fun traditional skate games and specials. . . with great music and fun for everyone! Hats, Noise-makers & Leis for everyone with a GIANT BALLOON DROP at 3 pm! 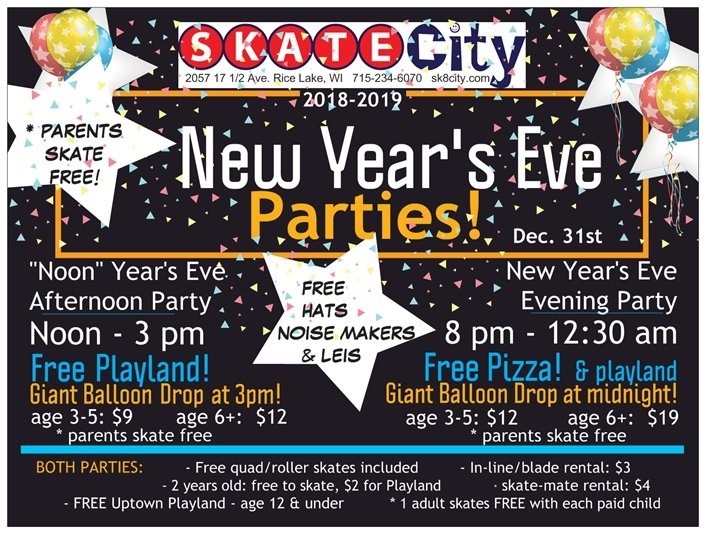 Admission price includes free regular/quad rentals. Age 12 and under get Uptown Playland included free with paid admission. 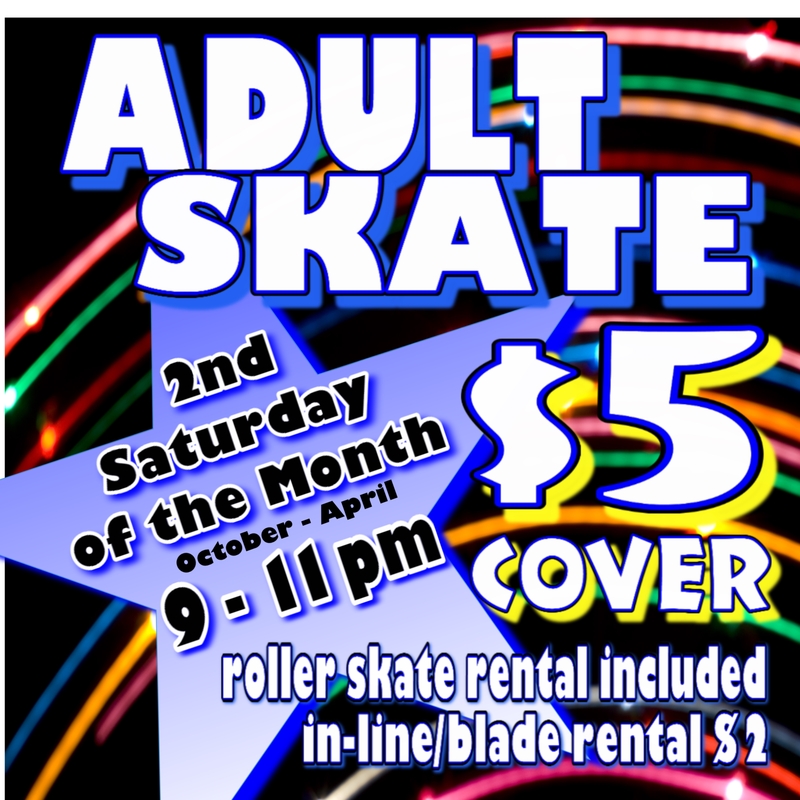 Age 3-5: $9 Age 6+: $12 Price includes FREE roller skate rentals. 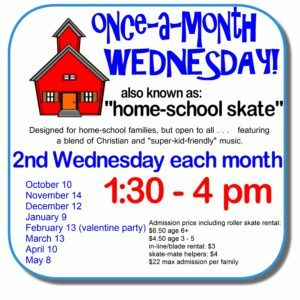 Parents skate/participate FREE - one parent free with each paid child. Family of 4 is less than $24!